A highly acclaimed name Indarsen Shamlal Pvt. Ltd. specializes in the Manufacturing and Export of a wide variety of Promotional and Shopping Bags for various domestic and business requirements. 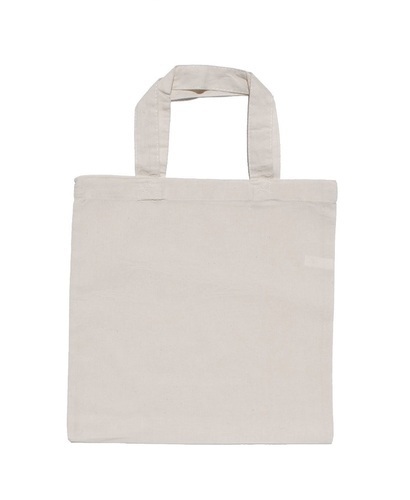 We offer an attractive range of jute and cotton bags that includes Promotional Bags, Wine Bags, Children Bags, Food Bags, Jute Mat and Designer Jute Bags. All of our products are made of finest quality raw material sourced from our reliable vendors after passing through stringent quality checks. Our state of the art manufacturing unit adheres to the highest international quality standards ensuring only finest premium range of products reaches our customers.